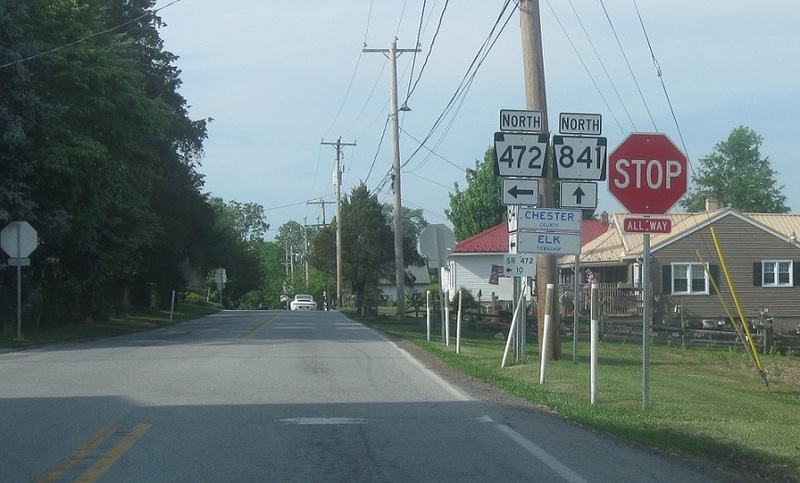 As soon as we enter Pennsylvania we’ll approach PA 472. Turn left for 472 north. Stay straight for 841 north.